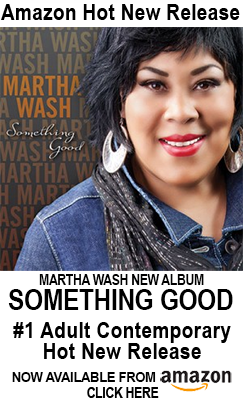 Powerhouse singer Martha Wash is the diva of divas. With such hit songs as “It’s Raining Men”, “Everybody, Everybody”, “Strike It Up” and, of course, “Gonna Make You Sweat”, her songs have become classics played over and over again at parties and clubs around the world. She’s now out with her latest song called, “I’ve Got You”.